If working out on your own is proving fruitless, grab some friends and try a group class instead. 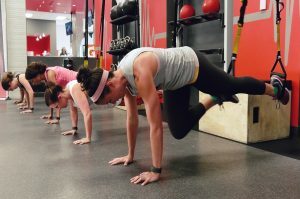 More and more people are opting for group fitness classes in the Phoenix, AZ Valley. With so many benefits, it’s time for you to join in the fun. When working out solo, it’s difficult to know whether or not you’re getting the most out of your exercise. Yoga, for example, can easily be done with an app or an online tutorial. Unless you’re actually face-to-face with an instructor though, you may not hit each pose correctly. Group classes give you the instruction you need without having to guess. Plus, there’s no need to be embarrassed about your skill level. Everyone in the class is learning, just like you are! Studies have shown that you’re more likely to complete a goal when held accountable. Once you enroll in group fitness classes, you’re signing yourself up for a whole bunch of accountability. All of the others participating in the class are like-minded and have the same goals as you. Because of this, they help to keep you accountable. They check in to see how you’re doing. If you don’t show up to a class, you can expect a message from one of your fellow attendees. This sort of social support is exactly what you need to keep you motivated and working towards optimum health. While working out is a great way to reduce stress and improve your overall health, it’s also a fun way to learn new skills. No matter which type of group class you take, you’re sure to learn something new. Zumba is a great example. Even if you’ve never danced a day in your life, it provides an excellent chance to get out there and learn some new steps. There’s no reason to feel embarrassed. You’re in a group of people having fun and learning how to move their bodies in a completely new way. Activities are always more fun in a group. Whether you’re kickboxing, cycling, or lifting weights, don’t do it alone. Working out in a group setting allows you to laugh, enjoy yourself, and pass the time more quickly. Plus, if you engaged in a work out that you love, you’re more likely to recommend it to your friends. With friends by your side, you’re united in your goals while still having a blast. 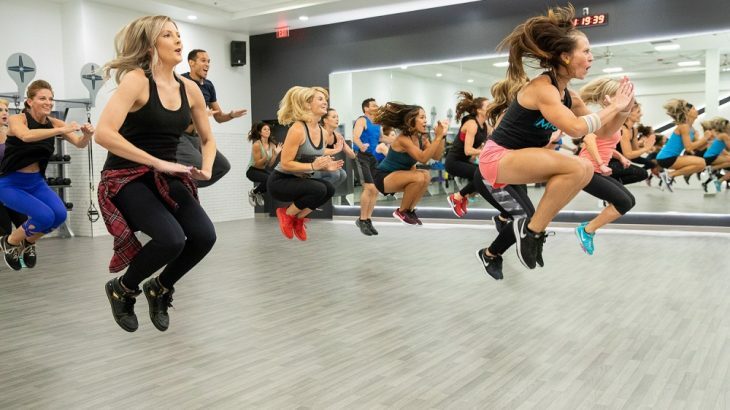 There’s a reason why group fitness classes are so popular. They offer a greater chance of success and they’re a lot of fun. Whether you crave the cardio of a spin class or you’re looking for the Zen comfort of yoga, fitness group classes in Phoenix, AZ, with over 80 group fitness classes included in your membership, Mountainside Fitness can help you to reach your health and fitness goals.